A FAMILY business in Bennett Springs will be “struggling to survive” during a four-month period where the east end of Marshall Road will be closed due to the construction of an intersection. 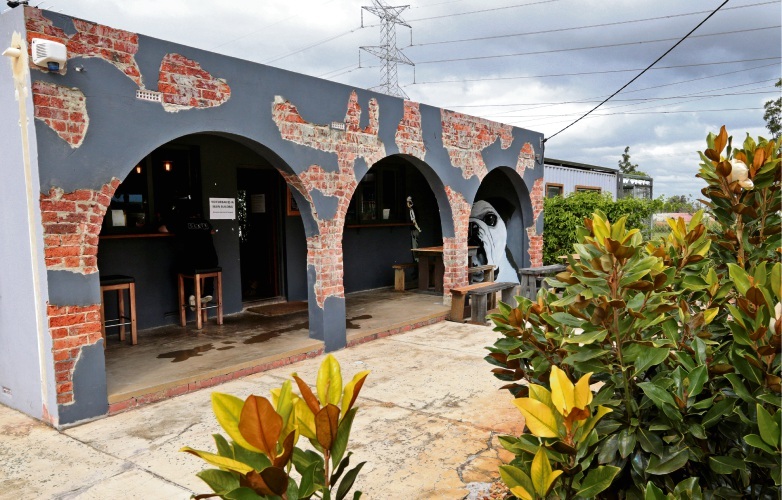 Slate Cafe, which is located on Dulwich Street, relies on gaining customers from passing traffic on Marshall Road. 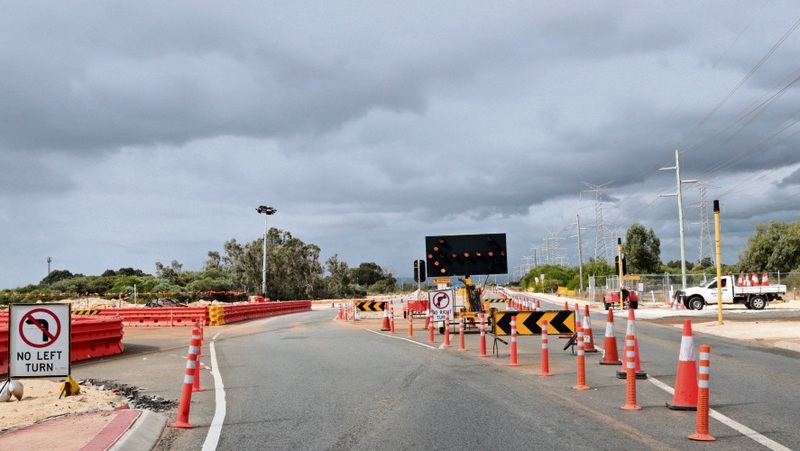 Main Roads WA has appointed CPB Contractors Pty Ltd to construct the new Lord Street and Marshall Road intersection. At the April 11 council meeting, Swan council approved the temporary road closure of a portion of Marshall Road (between Lord Street and Cheltenham Street) and Dayton Boulevard (between Lord Street and Arthur Street), starting from May 1. The motion included suggestions from Councillor Peter Lyndon-James for CPB to provide all reasonable assistance to the cafe in advertising that the cafe will remain open, before April 19. Main Roads will also place advertisements with alternate routes available to access the cafe in local newspapers in the coming weeks. The decision comes after more than 4700 people signed the cafe’s petition against the road closure. Co-owner Quan Le said while he thanked Cr Lyndon-James’ efforts, their social media campaign would be more effective. “On a conservative level, half of my customers are from the east and half of them are from the west,” he said. Mr Le said his family was not consulted before being notified of the closure in February and they had tried to work with CPB, Main Roads and the City. “The only step that we have available for us would be cutting down the number of staff we have at the moment,” he said. 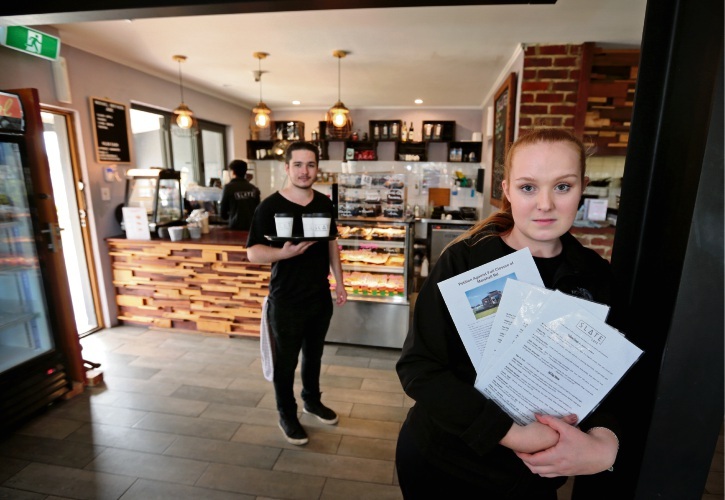 Main Roads WA spokesman Dean Roberts said Main Roads met with the cafe operators on April 4 and CPB met with them twice, in order to reiterate its attempts to mitigate impacts of the closure. Mr Roberts said a 16-week temporary closure was the shortest timeframe in order to complete the intersection. “While it would be possible to undertake the work under traffic management conditions, this would take approximately twice as long and would cause significant additional congestion in the area to the detriment of road users and local residents,” he said. Swan chief executive Mike Foley said there was significant public consultation which included letters being sent to 1416 residents and notifications in newspapers, libraries, the City’s website and admin building.